I started my Peace Corps service in Cape Verde, a tiny archipelago nation located 350 miles off the coast of Senegal. While there are plenty of things that don’t work well in that country, it is, by African development standards, doing very well. I could list statistics all day to back up this statement—infant mortality, literacy, and HIV/AIDS rates—but one milestone stands out as particularly important. In 2007, the United Nations upgraded Cape Verde’s status from a “Least Developed Country” (LDC) to a “Middle Income Country” (MIC). Botswana and Maldives are the only other countries to ever graduate from the lowest categories of the Human Development Index—by definition, this is progress. 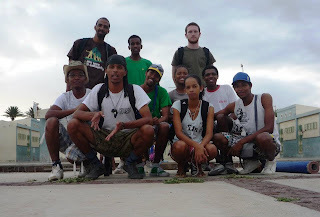 So, if everything’s going so well in Cape Verde, then why is the Peace Corps there? Well, the short answer to that question is, “It’s not.” In January earlier this year, Peace Corps announced that it would be closing it’s operations in the country, in part because of the progress that country has made. As of last month, the last remaining volunteers have either finished their service or they’ve transferred to a new country to continue working. 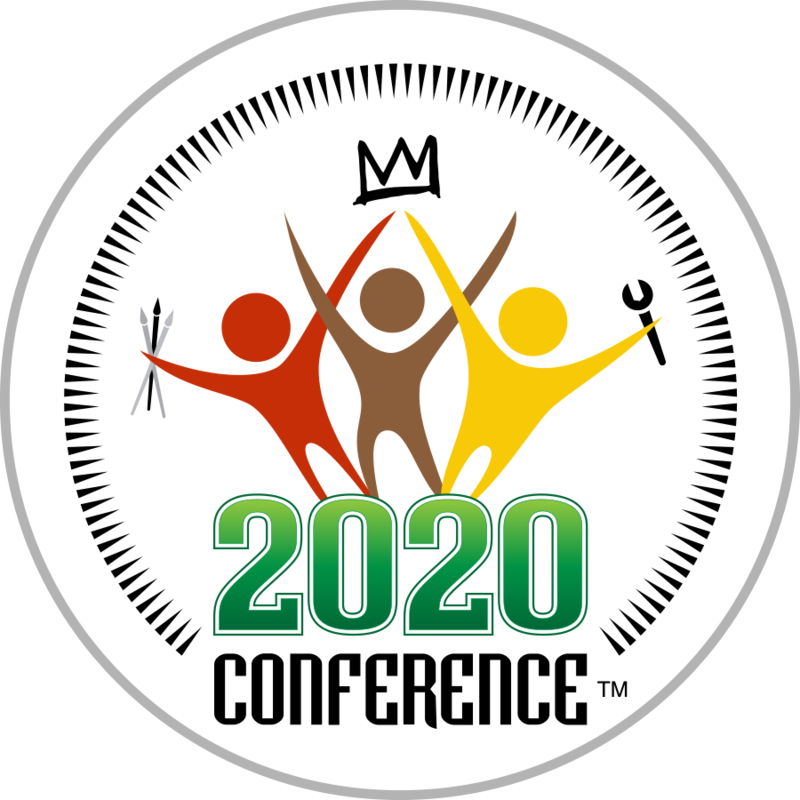 With the exception of my two buddies that transferred to Namibia, all of the volunteers now find themselves in nations that are on the UN’s list of Least Developed Countries. And then there’s me. I ended up transferring across the Atlantic to live in work in Colombia, a country that has never been on the LDC list. In fact, Haiti is the only country in the Western Hemisphere that meets the unfortunate criteria. Like Cape Verde, my new home has its fair share of disfunction. But, once again, I find myself in a relatively well-developed country. Why does this matter? Well, it should be no surprise that the level of development in a country can have a huge impact on the life—and happiness—of a volunteer. What may surprise you is the theory that I’ve been developing over the last year. It goes something like this: serving in more-developed countries can be a significant psychological challenge for volunteers. 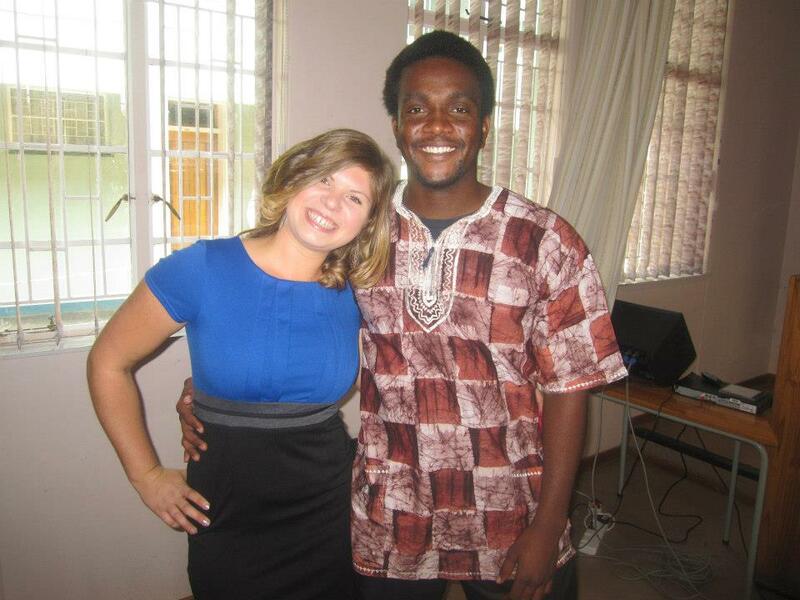 Most aspiring Peace Corps Volunteers are looking for a challenge when they sign up for the job. Many of us develop an image in our heads of what this challenge will look like—pit latrines, water from the well, colorful native clothing, etc. 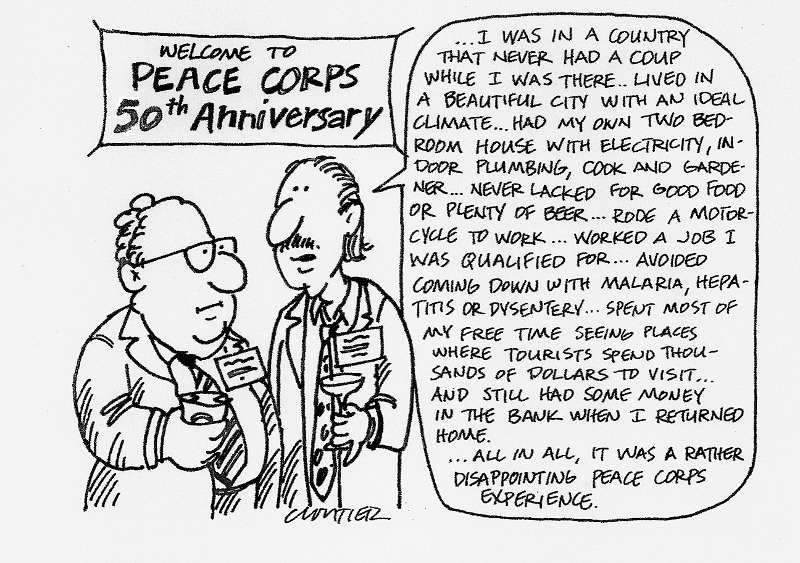 In reality, the whole world has changed a lot since the Peace Corps was founded 50 years ago—even the poorest parts. This means that a household may have wireless internet, but no running water. More to the point, it means that many of today’s volunteers are having to recalibrate their psyche. In Colombia—and in Cape Verde—I heard many volunteers express doubts about the value of their own work. What am I doing here? Does this country even need me? This phenomenon is even stronger for volunteers that serve in urban and peri-urban communities. 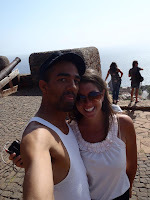 In Mindelo, the “big” city where I made my home in Cape Verde, the bus system was cheaper and more reliable than AC Transit. During my shortened service in the islands, I had the privilege of hosting volunteers from several other African countries, and without fail, they were blown away by how good I had it. Surely, there were things about their respective countries that they would never trade it, but it was clear that in most areas, Cape Verde was simply more developed than the majority of its African peers. Because of this, posts like Cape Verde—and Colombia—get labeled as “Posh Corps.” The first time I heard the term I thought it was hilarious. After a while though, it just gets annoying. It’s almost as bad as when people say things like, “Cape Verde is not really African.” Right, just like Uncle Phil isn't really black. Apparently, being successful is grounds for immediate disqualification. I don’t buy it. Africa is the sum of all its parts, not the constraint of its stereotypes. 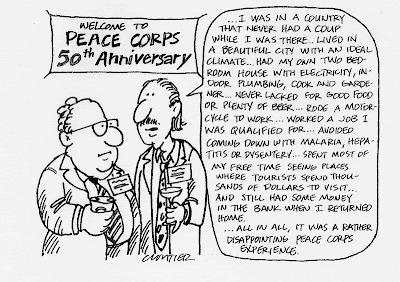 Like I mentioned before, the world has changed a lot in the last 50 years, and thankfully, so has Peace Corps. The mission is still the same. There are still plenty of volunteers with more “traditional”—just ask the Water and Sanitation specialists in West Africa. However, in many cases, the work to promote peace and freedom will look and feel different—it may even come with running water and wireless internet. The important thing to remember is that there are still volunteers serving in over 70 countries around the world, and each one of those countries—and their partner organizations—asked them to be there. The next time a volunteer is doubting the need for their work, they should remember that, like Africa, the Peace Corps is the sum of all of its parts—even the more developed ones. If that doesn’t make you feel better, then do what I did: go out and get yourself a nasty tropical disease. That’ll surely make you feel authentic. In my case, a feces-borne parasite in my toe did the trick. While you may call that gross, I call it a merit badge. I even emailed my friend Erin, who suffered from a much more acute case of worms while serving in The Gambia. As of the writing of this post, I have not heard back from her, which means she either hasn’t checked her email, is unimpressed, or both. Thank you, Cutaneous Larva Migrans, for making me feel like a real Peace Corps Volunteer. *This post is dedicated to my new, but dear friend, Yubi, who has been laid up in the hospital since Friday a more serious leg injury. ¡Que mejores pronto para que podamos seguir jugando! 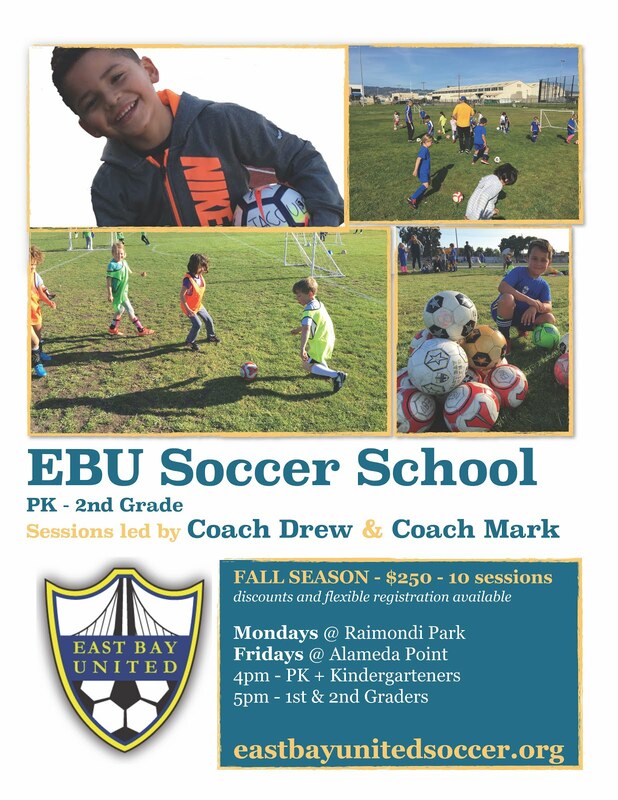 Thanks for the shout out in your blog! Looks like your are doing some good stuff there. I like the description of Africa. It always bothered me when people talk about "real" Africa. I couldn't agree more. Really well said!